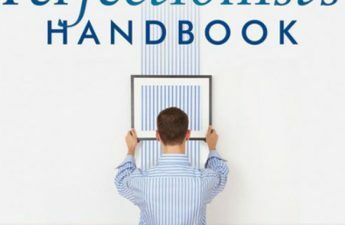 A classic self-help workbook, used in hospitals and clinics all over the world, offers self-assessment tools and cognitive behavioral self-help tools and techniques. Includes info on medications and medical treatments and advice on finding the right professional help. 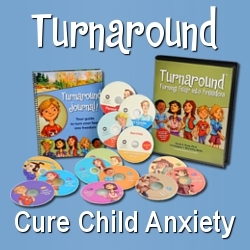 Also includes information for family members seeking to understand and support loved ones with OCD or a related disorder, such as body dysmorphic disorder or trichotillomania. 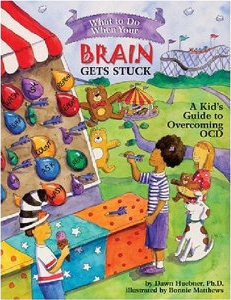 Be sure to get the 3rd edition, updated with the latest evidence-based approaches to understanding and managing OCD. Dr. Hyman is a Florida Licensed Clinical Social Worker and Board Certified Diplomate in Clinical Social Work who holds masters and doctoral degrees from Florida State University. 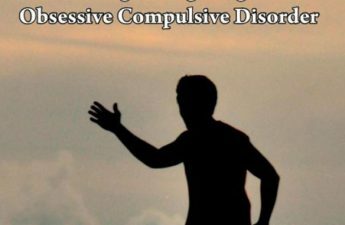 Since 1987, Dr. Hyman has devoted himself to improving the lives of patients with OCD and their family members, in addition to promoting greater community awareness and understanding of OCD in the Florida community and throughout the United States. 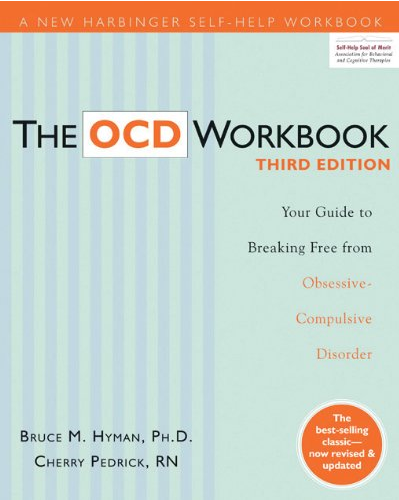 Dr. Hyman has published several books and articles on OCD, including his first book on OCD, co-authored with Cherry Pedrick, RN, The OCD Workbook: Your Guide to Breaking Free from Obsessive-Compulsive Disorder published in 1999 by New Harbinger Publications, has received outstanding reviews and has sold more than 100,000 copies worldwide. 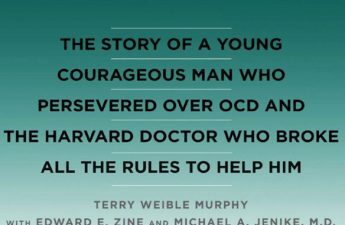 In addition, Dr. Hyman and Ms. Pedrick have co-authored two books for teenagers, entitled “Anxiety Disorders” from Lerner Publishing, and “Obsessive-Compulsive Disorder”.